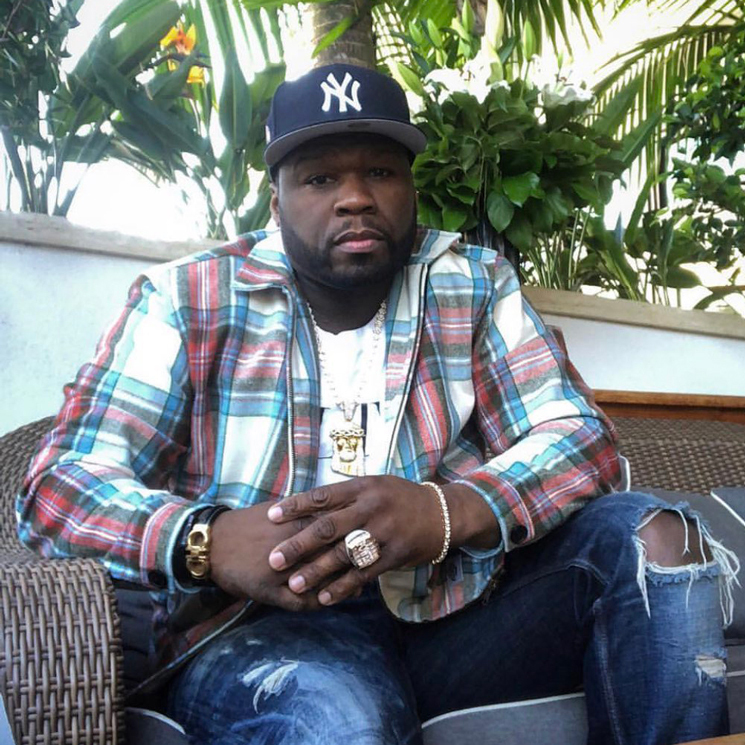 Through petty beefs, bankruptcy and more, 50 Cent posts, and the internet follows. In case the almighty algorithm has made you forget about his music career, the rapper has now revealed a new collaboration with Eminem and Ed Sheeran. Today, 50 revealed that the trio were at work in the studio last night (December 10), writing on social media, "I had fun doing it we got some heat." However, the attached photo doesn't exactly scream happiness. Fif's muted expression gives the air of self-awareness, as if he fully knows that blatant hit-chasing could be the one true shot at continued musical stardom in the wake Animal Ambition's lukewarm reception back in 2014. However, it can't be denied that there are still plenty of people in 50's corner, who will never forget the lasting impact that records like Get Rich or Die Tryin' and The Massacre made on them. They took the liberty of dressing up the musical prospects for him. Teaming up with a man who keeps on self-sabotaging his own legacy and another who makes 50 Cent's own songs sound incredibly corny doesn't exactly look like a way to becoming Street King Immortal on paper, but we await 50's chance to prove us wrong.